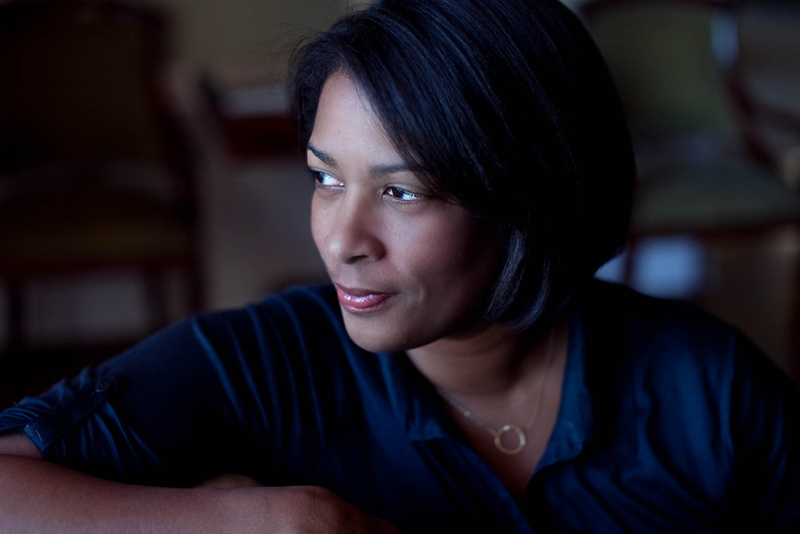 Dawn Porter is an award-winning filmmaker. Her 2013 documentary, Gideon’s Army, won the Tribeca All Access Creative Promise Award, and was nominated for an Emmy. Trapped, her 2016 documentary about the impact of laws that regulate abortion clinics in the South, premiered at the 2016 Sundance Film Festival in Park City, Utah, where it won the Special Jury Award for Social Impact Filmmaking. Her first film of 2017 is Fatherless, which will air on Fusion. Dawn’s other films include Spies of Mississippi (2014, PBS) and Rise: The Promise of My Brother’s Keeper, a documentary film chronicling President Obama’s program to help young men and boys of color succeed. Dawn interviewed President Obama for the film, which aired nationally on The Discovery Channel and The Oprah Winfrey Network (OWN) in 2015. Named one of “10 Female Directors to Watch in 2016,” by Mashable, Dawn is also the recipient of Chicken & Egg Pictures Breakthrough Filmmaker Award, the Robert and Anne Drew Award for Documentary Excellence, and is a feature filmmaker with the Center for Investigative Reporting’s new initiative, Glassbreaker Films. In 2016, she became a member of The Academy.